Leslie Moonves, who was forced from his position as chairman and CEO of CBS over allegations of sexual misconduct, will be running a new company headquartered in West Hollywood. Moonves, who had run CBS since 2003, was forced to step down last year after numerous allegations surfaced that he had sexually harassed and abused more than a dozen women. 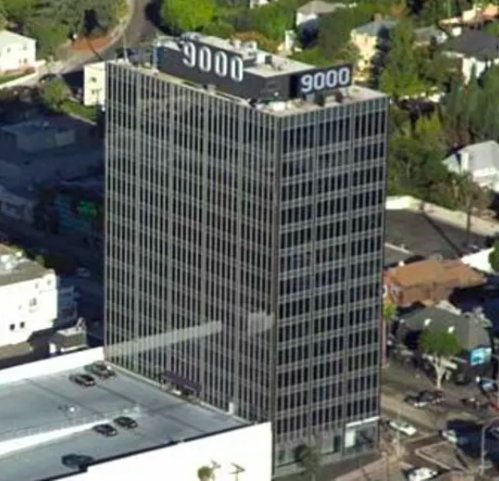 The New York Times reports that Moonves will be operating a new company, Moon Rise Unlimited, from the 10th floor of 9000 Sunset Blvd., one of the city’s tallest buildings and the home of numerous entertainment and music industry businesses. A story published by The New Yorker magazine last year included claims by more than a dozen women that Moonves had sexually harassed or assaulted them. Moonves also has been accused to trying to cover up an allegation that he sexually assaulted an unnamed actress more than 20 years ago. Mooves has denied all claims and said that any sexual acts he engaged in were consensual. Maybe John Duran can now borrow money from Leslie Moonves to pay off his $100,000 plus Federal tax liens that can be found on truthfinder.com. Of course the media has never checked on this. Because they totally defend John Duran. Any other politician would resign just over this. But not Duran. I was going to vote for the three incumbents – Horvath, Meister and D’Amico. But not now. It’s disgusting that they are protecting John Duran. They must hate young gays who’ve been the toys of this guy. Pathetic that Duran is untouchable by his WEHO City Hall cabal. No sooner mentioned Les Moonves in a comment relating to John Duran and Harvey Weintraub than Moonves takes residence 3 floors above John Duran’s law office. A clubby little atmosphere for birds of a feather. Moon Rise Productions….can you believe it? Real life is certainly stranger than fiction!